Sketch, Paul and Jim have a chat with life-long actor Ben Diskin. 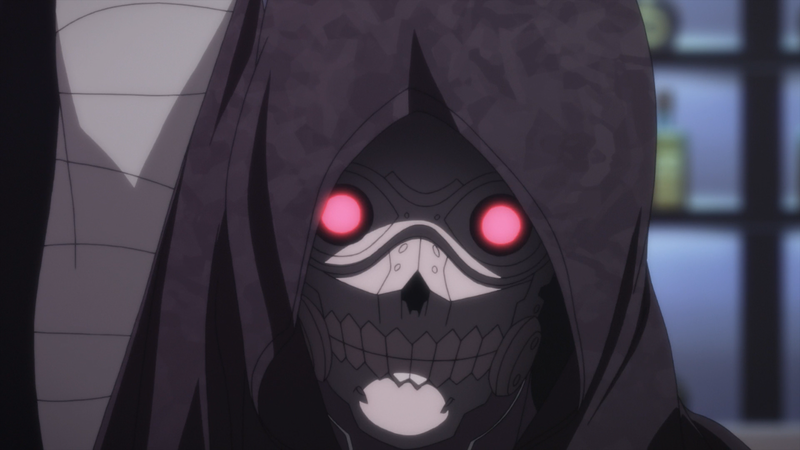 We discuss his career starting from childhood touching his roles on several series such as Codename: Kids Next Door, The Spectacular Spider-Man, Blood+, Digimon and of course his recent role of Death Gun on Sword Art Online II. Ben’s a true Toonami faithful who grew up on Sailor Moon, Dragon Ball Z, Outlaw Star, Gundam and the like and he straight up murdered us with some of his responses. So be warned, you might die laughing but there’s far worse ways to go. We have a chat with Erica Mendez about Kill La Kill and Magi and ponder what various characters would look like wearing a Kamui. Sketch, Paul and Darrell sit down with Tyler Loch the webmaster of Toonami Digital Arsenal to talk about the early days of Toonami fan sites, his many years archiving Toonami videos, his experience interacting with the Toonami staff and how working on the website sharpened his skills enough to start up his own software company. He also gives us some insight on how Toonami Digital Arsenal may change in the future and discusses some of his favorite shows that have aired on Toonami. 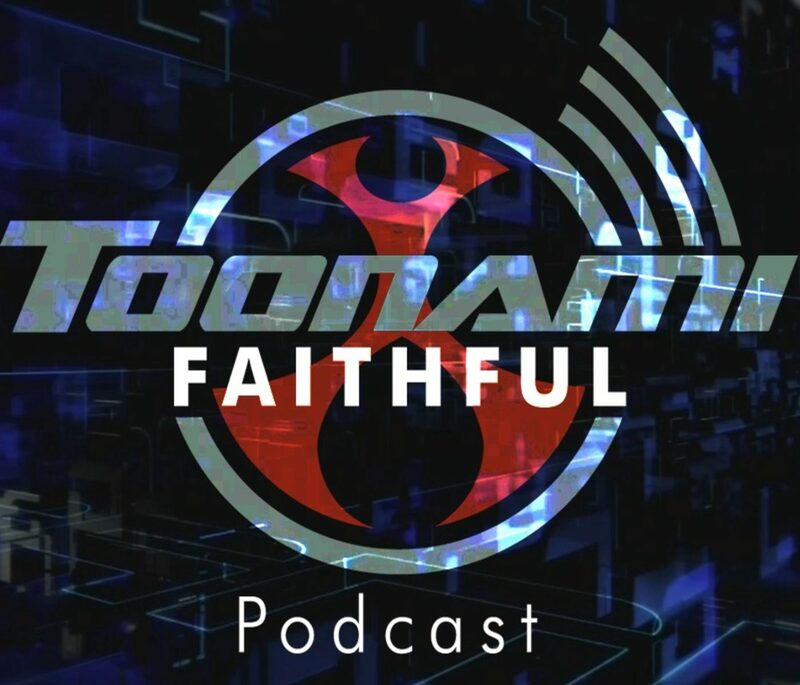 DISCLAIMER: The views and opinions of the participants of this podcast are not the views of ToonamiFaithful.Com or it’s affiliates, nor are they the views of Toonami, [adult swim], Williams Street, Turner or any other Time Warner property. Please rate us on iTunes and send us feedback to Twitter or Facebook. The band is back together to discuss the Toonami crew starting a live streaming show and why it will not be the end of this podcast in any way. Though this is our very last episode on Podomatic as we will be moving to Soundcloud in March. 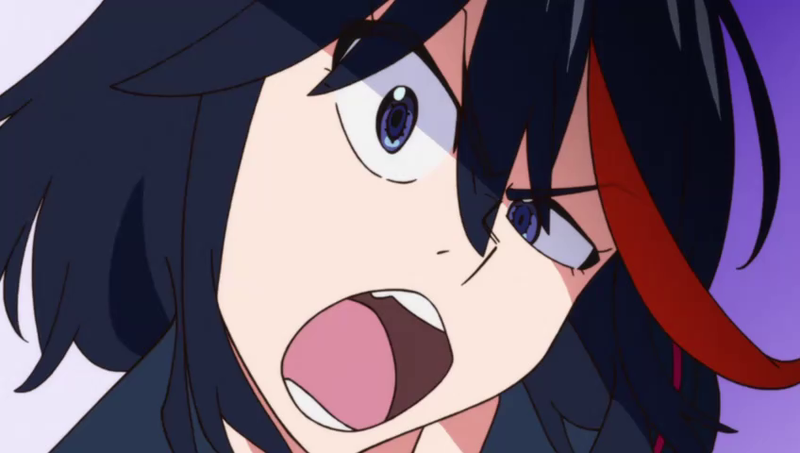 We also discuss the lastest episodes of KILL la KILL and InuYasha: The Final Act as well as what changes my occur to the Adult Swim Saturday schedule if Dragon Ball Z Kai’s 8PM encores do exceedingly well. Lastly, we have a chat with Bryce Papenbrook about his experience recording Sword Art Online, Attack on Titan, Blue Exorcist, Tenkai Knights and other series along with screaming in his car, breaking microphones and how he has avoided having another sweet potato fry incident. 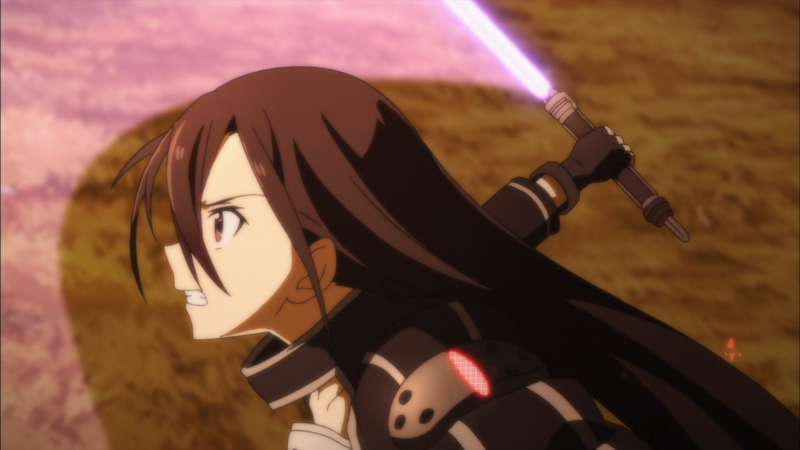 Darrell, Paul and Sketch shoot the breeze with Michelle Ruff and discuss her work on Sword Art Online II, Gurren Lagann, Bleach and Lupin the 3rd. Also, Darrell gets what is coming to him. 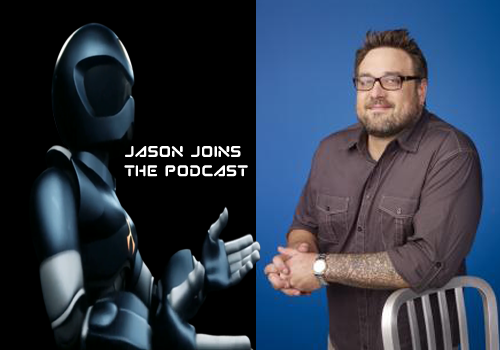 Jason DeMarco chats with Sketch and Paul about the recent changes to Toonami. He details why they came about and why the Toonami crew feel a sleeker block is actually for the better and why having less hours will not hurt Toonami’s plans or budget. The conversation covers a range of topics including but not limited to the process of running Toonami and the various elements that go into it, why they cannot feasibly play every show’s full opening, what merchandising potential there is for Toonami, how music is selected for Toonami, whether or not old favorites could make it onto the block and why Toonami promos going forward wont always use a narrator in the traditional Toonami fashion. Oh… and there’s some teases for what to expect from Intruder II and roughly when to expect it. As always, thank you for listening. We hope you enjoy this exclusive interview. We speak with LeSean Thomas about his career in the animation community of America and Korea. 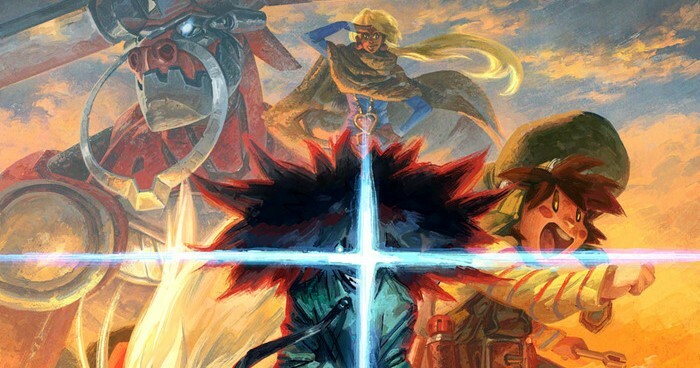 He’s done everything from storyboarding and design work to directing and is now setting out to produce a pilot of his original series Cannon Busters through Kickstarter. Listen to how he assembled the Cannon Busters crew, what shaped him as an artist and animator, what influences will go into the final product, what he hopes Cannon Busters can accomplish and what insight he has for aspiring artists. For more about Cannon Busters, be sure to check out the KickStarter page where you see production designs and a video detailing the project. We implore you to lend your support how ever you can. Yep, we’ve got Johnny Yong Bosch on the show. We talk Power Rangers, Trigun, Eureka 7 and of course Bleach and Space Dandy. Before that, we recap the 2nd to last premiere episodes of Attack on Titan and Bleach and the sixth episode of Hellsing Ultimate in record time. During Attack on Titan Eren has trouble performing while everyone else tries to deal with Annie tranforming into a titan. 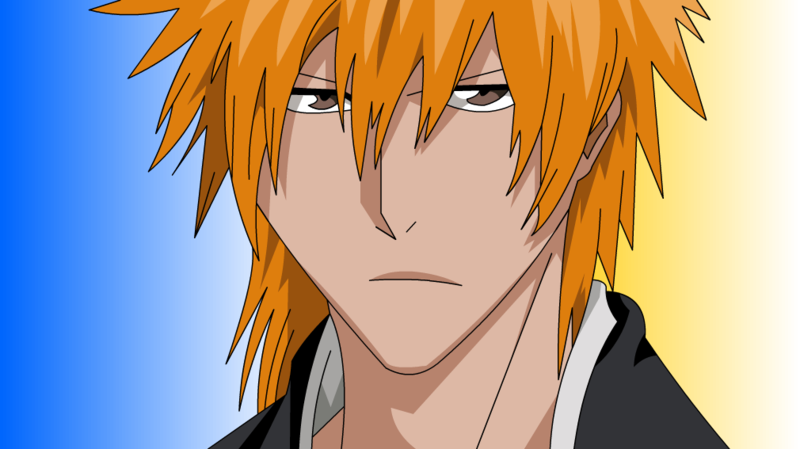 Then on Bleach, Ginjo tries to drop a psychological bomb on Ichigo but Ichigo doesn’t care about the sudden reveal. Finally Seras and the Wild Geese protect the home base on Hellsing Ultimate. We also have a boat load of news that we will likely discuss in greater length in our next episode and a sizable amount of listener mail. Remember, we use an AAC feed now, which means you can skip to chapters using controls on your mobile devices and media players! 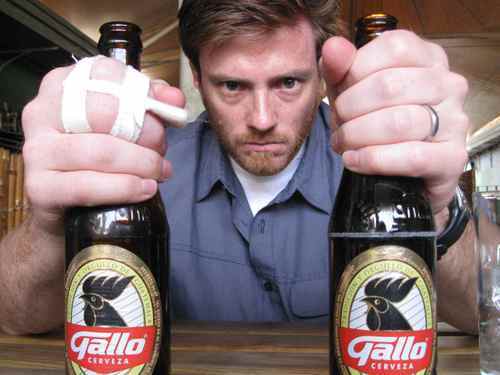 Sketch and Paul chat with Gill Austin the co-creative director of Toonami who has been working on the block since it began on Cartoon Network. Toonami Faithful Exclusive #14 - Live from Otakon 2014, it’s Wendee Lee! Jim Nelson sits down with Wendee Lee at Otakon 2014 to discuss Bleach, Cowboy Bebop, and other roles in her vast voice-over career. 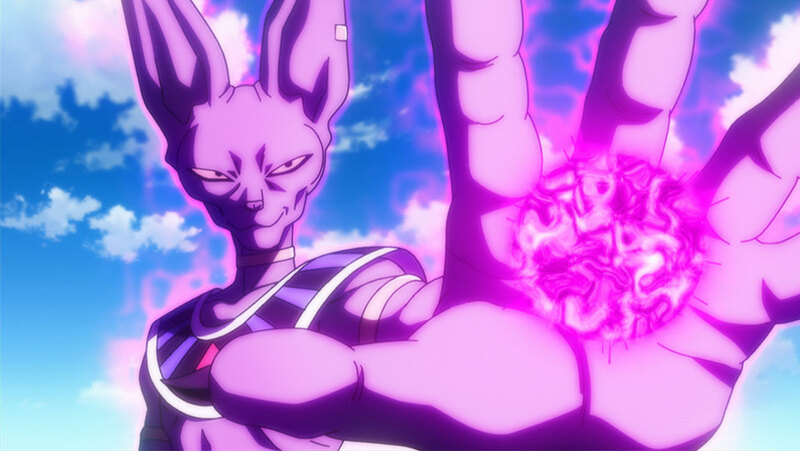 Sketch has a one on one interview with Jason Douglas the voice of Lord Beerus in Dragon Ball Z: Battle of the Gods, to discuss his career as a voice actor. Our last episode of the year is here and we have Chris Cason in tow with the interview we recorded back at AAC. It’s finally here, PLUS a small little bonus that hopefully you will all enjoy. Jim Nelson (Announcer On The Podcast) is basically the main host, but Jose Argumedo (Producer and Host) does pop up for 3 seconds. See if you spot him! Please rate and subscribe to us on iTunes and Stitcher. Send us feedback to Twitter or Facebook. Jim and Jose recap their time at Otakon to tide you over until the podcast returns. NOTE: We recorded this last week, so some of this is way out of date. Jose sits down with the voice of Naruto herself in this exclusive to the Toonami Faithful Podcast interview. Our one-on-one interview with the legendary director of Cowboy Bebop reveals a show that you don’t want to miss. Jim sits down with a one-on-one interview with recurring guest Kyle Hebert to talk Toonami, Wreck-It-Ralph and more! Jim Nelson (Announcer on the podcast) flies solo on this interview. Jim is going solo, one more time. This time with ADR director for FUNimation, Zach Bolton! From the One Year Anniversary episode, this special intro was made using comments from our amazing fans and hosts. We’d like to let you all have this as a separate little song from us. We caught up with a special guest in the flesh back in January and sadly the interview was lost to time. Luckily, we found it and cleaned it up and now it’s here. We’re proud to present our KadeshFlow Interview…6 months later. Jose is solo here, and without any stabilization so sorry about that. Also, some of the effects got screwy in the edit…er, sorry. Multiple interviews from MomoCon, you won’t believe who we got on camera. Every Toonami fan is going to want to see this. Cameos abound by the staff! Thanks to MomoCon for being awesome! Toonami Faithful Exclusive #3 - The Voice Of TOM, Steve Blum. We finally did it. This was very last minute but we finally came through and were able to get Steve Blum on the show. Now please stop requesting him. Huge thanks to Steve for dropping by really late at night, right before Thanksgiving. Your hosts this week are Paul Pescrillo (Creator of ToonamiFaithful.com), Jose Argumedo (Editor and Technical Director of the podcast), Daniel Sherlock (Webmaster of ToonamiFaithful.com) and Darrell Maddox (Yeah, he’s back. I don’t know why either). Richie Branson returns to our show in this exclusive clip to discuss the tour and future plans. Your host tonight is Jose Argumedo flying solo on camera. Live in person Kyle Hebert returns to our show to spare a few minutes of his time after AFO. Your host tonight is Jose Argumedo flying solo for the first time on camera.